It’s the off season so spare me your dramatics. We’ll be back to real news and well thought out content in no time. 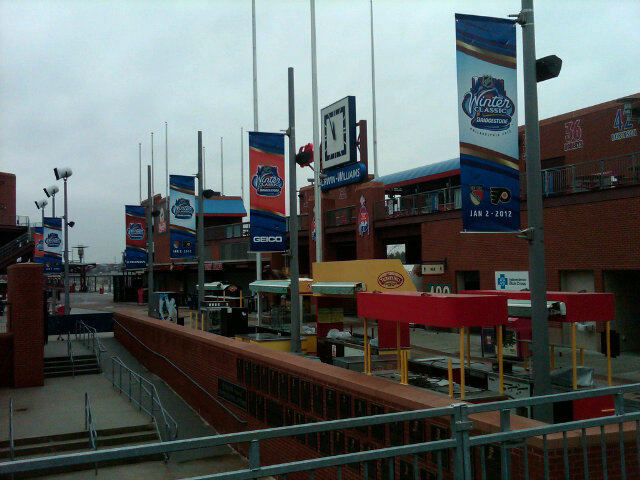 So Adam Kimelman (@NHLAdamK) has been a champ at posting photos of Citizens Bank Park as it prepares for hockey. 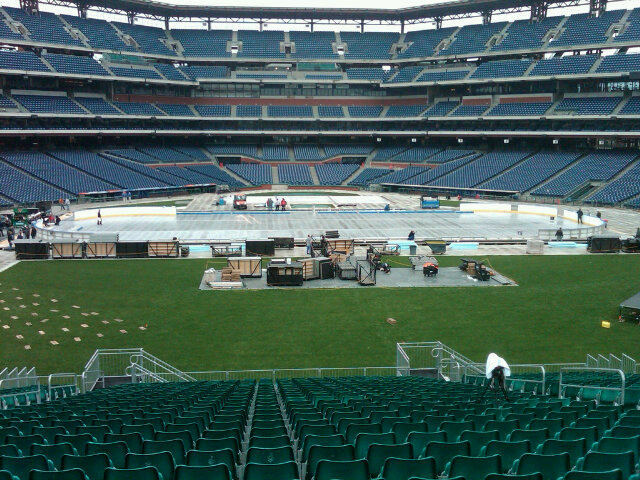 The photos he tweeted today include Ashburn Alley being given a little makeover and the progress being made on the rink. Sweet, sweet ice. It’s going to a beautiful site when it’s done.